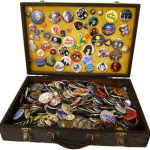 Button badge is a very popular gift away product either for organization campaign activity, promotional activity for corporate company, school, university and others. They normally order in a very large quantities. In this case, you need to get more button badge machine or get one machine which can produce more button in limited time. 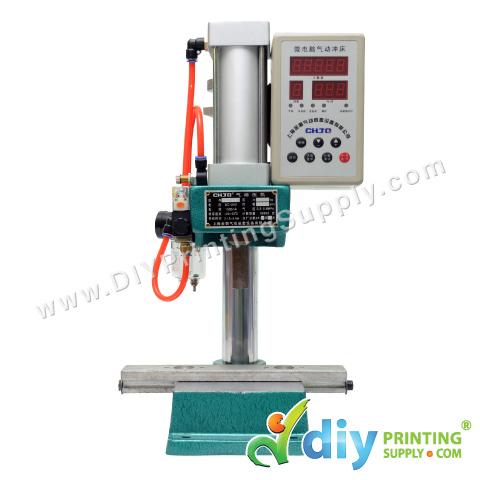 Introducing new button badge machine in DIYPrintingSupply.com showroom, Button Badge Machine (Hydraulic). 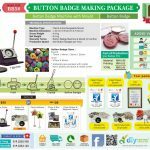 This button badge machine is fully electric which can help you to expand your button badge making business. 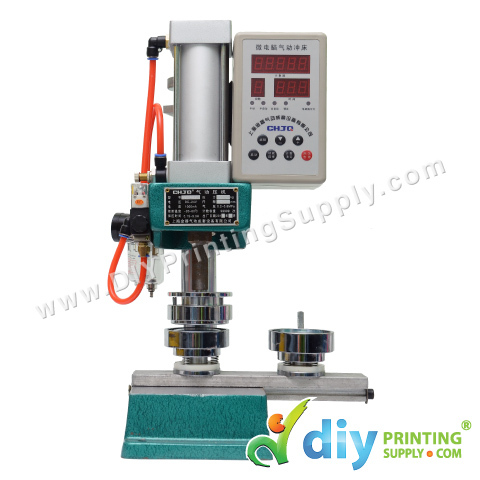 The latest button badge hydraulic machine had ability to produce a capacity of 500-800 button per hour. Standard household electricity 115 volt/60hz. Variable pressure control from 0-1500 psi. Made for quick die changes. 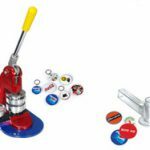 Start your button badge making business with “Button Badge Making Business” and expand your business in button badge making with our new button badge hydraulic machine. 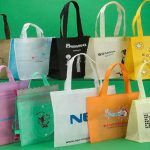 Visit our showroom in Klang to know more about gift printing business or check out our website- www.diyprintingsupply.com for more gift printing business package. What Promotional Item You May Propose To Your Client For Their Event?